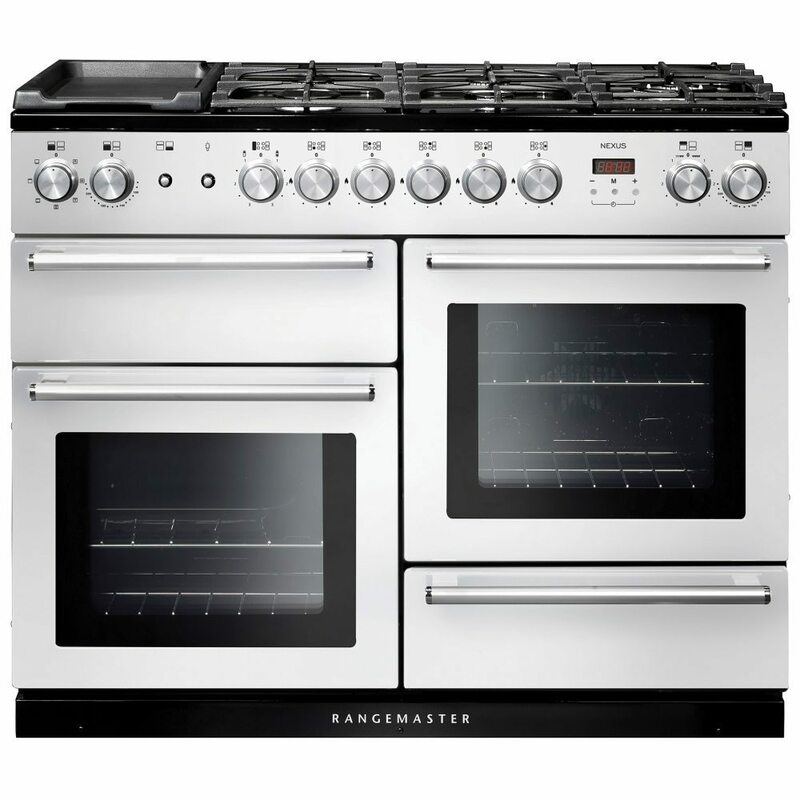 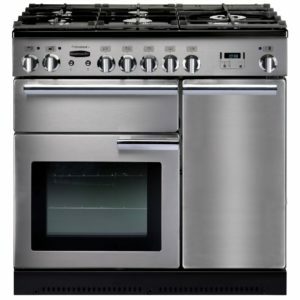 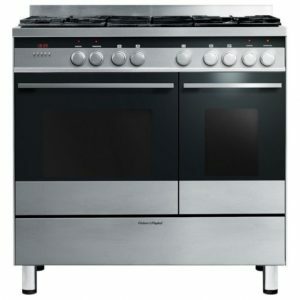 With contemporary style and features, Rangemaster delights with the wonderful 110cm wide Nexus range cooker. 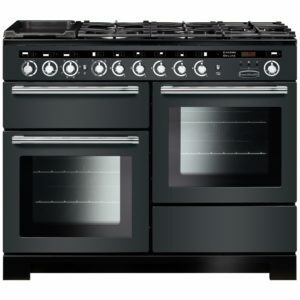 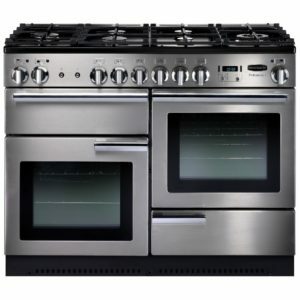 Two electric ovens offer great capacity and as one is multifunction it provides options such as fan assisted, defrost and a browning element – great for the aspiring chef! 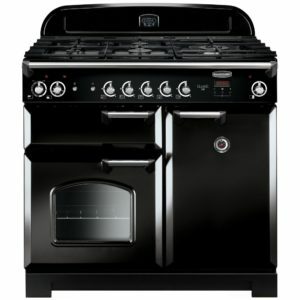 The five burner gas hob is complete with a wok burner and griddle so you can impress your friends and never struggle for space. 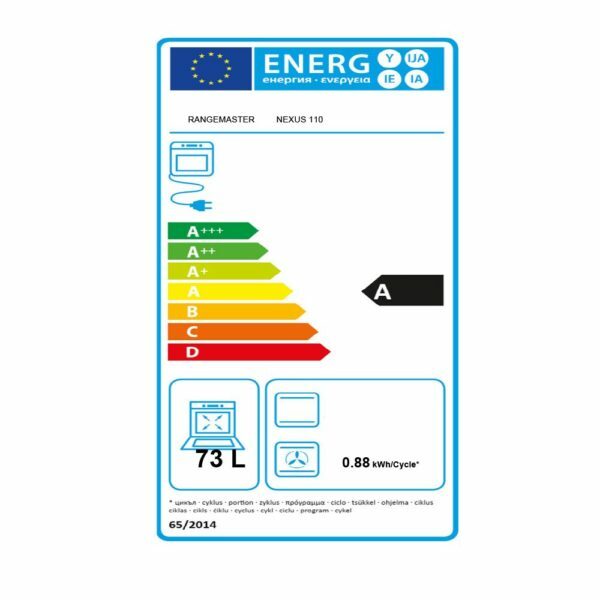 Covered by a two year warranty and with the desirable A/A energy rating you can keep costs low and your mind at ease.